That’s the “working epitaph” of 15-year-old Moon Landing. 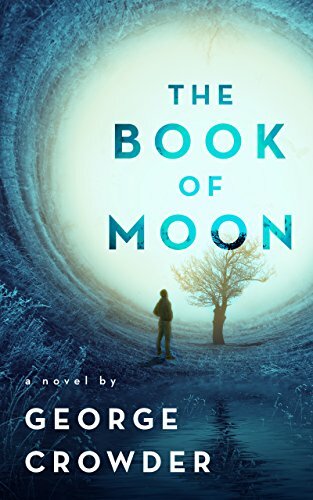 Not that Moon’s death is imminent—far from it—but his thoughts have turned to gallows humor, as his world disintegrates along with his parents’ marriage. His older brother skateboards through life with ease, but Moon is deeply troubled.